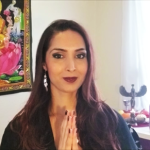 Learn about your inner goddess strengths and how harnessing these sacred feminine energies can help you transform your life and be empowered to magically manifest your dreams with ease, grace and joy. 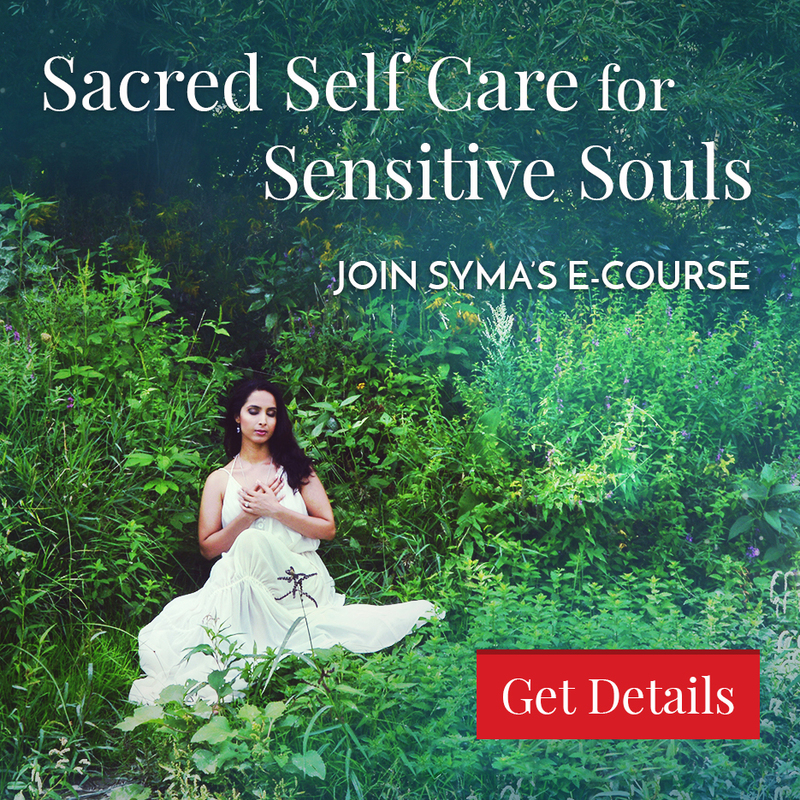 Goddess Guide Syma shares inspiring insights on the triple goddess aspects within each woman – the maiden, mother and crone – and the gifts and blessings that come with embracing each each one. 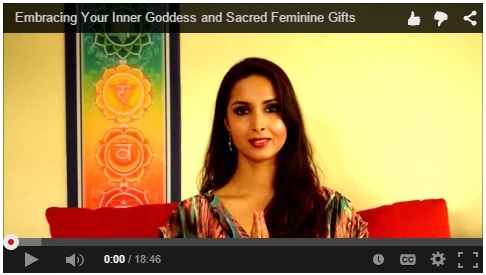 Receive a Goddess Healing every month by joining Syma’s Free Monthly Distant Healing sessions. 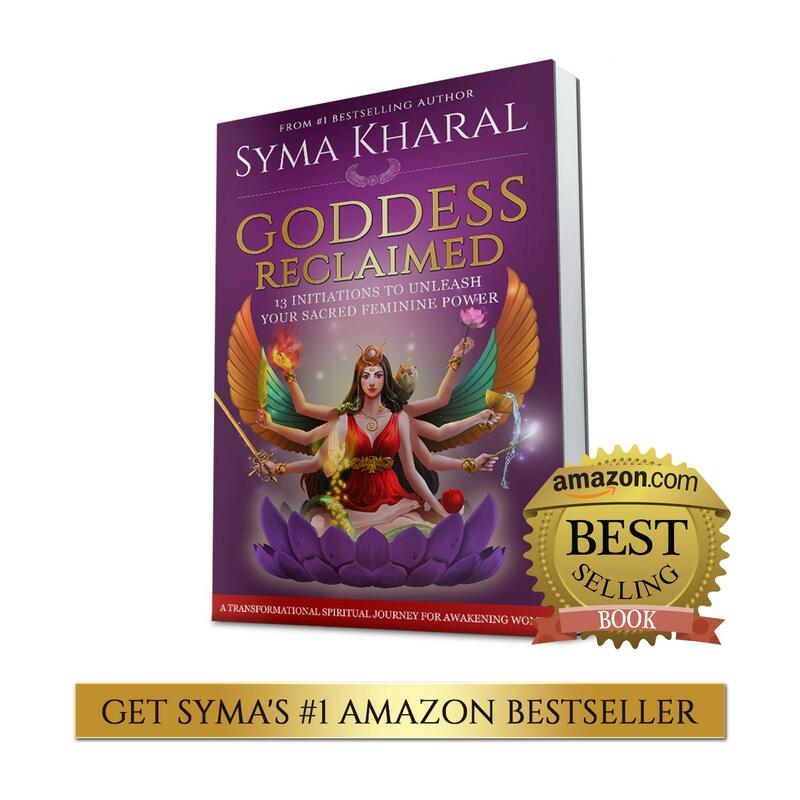 Syma is a gifted Spritual Healer who is wise beyond her years! 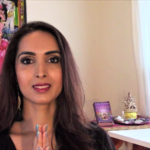 Her kind spirit, her compassion and her wisdom helps me to feel grounded, balanced and well prepared for life's meandering paths. I love working with Syma and I enjoy her exuberance and her passion! She exudes love for all, she is generous, caring, compassionate, kind and thoughtful!